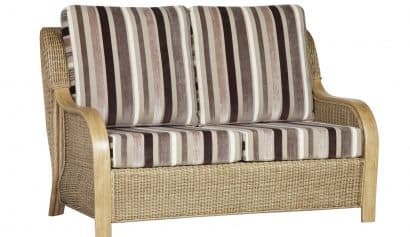 Garden of Eden have been providing high quality cane furniture since 1989 and possess a background of over 30 years knowledge and experience in the industry. 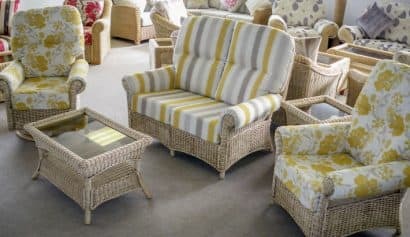 We feel that cane furniture applies itself to a vast range of interior decor decisions and recognise the importance of variety in your decision. We work hard to provide a comprehensive selection of some of the UK’s highest quality furniture ranges from leading, reputable manufacturers. We at Garden of Eden currently operate one of the largest showrooms for cane furniture in the area with at least 30 full suites on display at any one time, all available for you to experience for yourself. With one of the best selections around, alongside unparalleled customer service, we pride ourselves on our variety of products from some of the UK’s leading suppliers. Come and visit our showroom, take your time and browse our extensive collection. 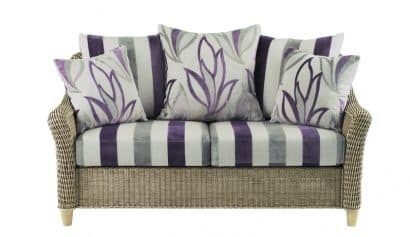 Our suppliers use only top quality cane and fabrics to ensure that only exceptional products adorn our customers’ homes. 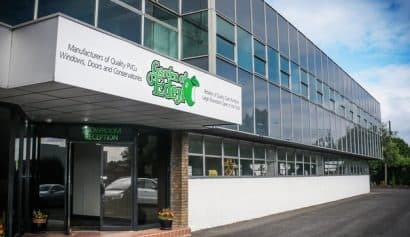 We having been working with some of the same manufacturers for over 25 years, building relationships to guarantee premium quality products, great prices and an outstanding service throughout every stage of your purchase. At Garden of Eden we pride ourselves on offering phenomenal quality service during every stage of your purchase. Whether you’re just looking to take a seat and feel the comfort for yourself or get hands on with the textures of the fabrics, we are on hand with over 30 years experience to help you make your decision.